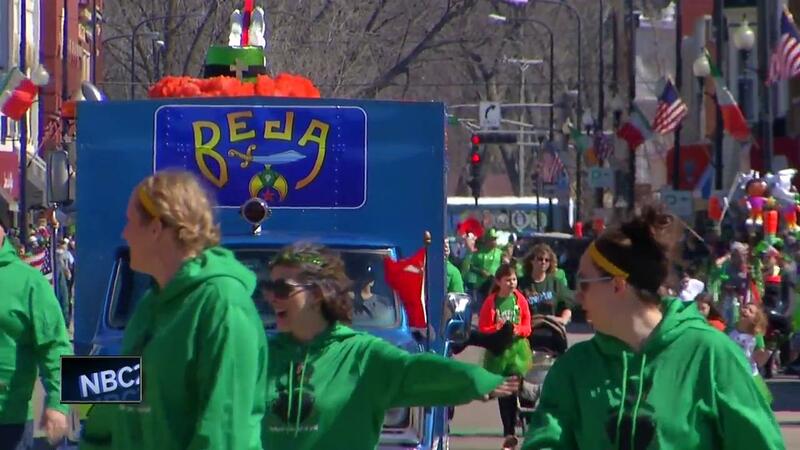 NEW LONDON, Wis. — The annual St. Patrick's Parade returned to 'New Dublin' on Saturday. The grand parade featured all kinds of fun - from bagpipe bands, to marching bands, and festive clowns. It's part of the New Dublin Irish Fest, an event that people say is special to this region. "People are just great," Oshkosh resident Stephanie Mataic said. "Everybody is happy and having a family-fun event. It's just fantastic." After Saturday, the 35th annual New Dublin celebration will come to a close after another great week.